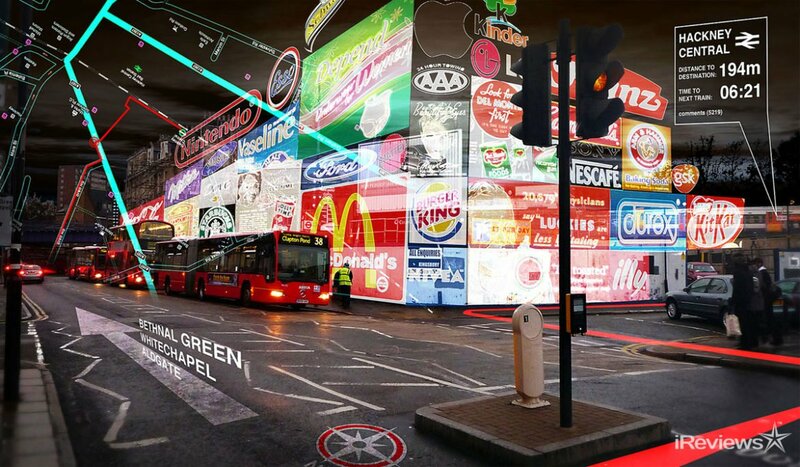 What is the future of Augmented Reality? We have to admit, augmented reality captures our imagination like no other technology can. The advancements in the gaming and entertainment industry have given a lot of push to the industry and other markets. These sectors are taking notice as virtual and AR have a lot to offer to other industries as well. In the healthcare industry they say by 2025 their revenue from augmented and virtual reality will be around $5 billion. Already there is AR at work in hospitals and doctor’s offices. The Accuvein scanner projects where valves and veins are so that healthcare professionals can find much more easily a vein for IV placement. The travel industry also has a lot to benefit from the AR boom as 85% of consumers all over the world are interested in using AR as part of their travel experiences. And 42% of people believe that AR is a definite part the future of tourism. In engineering, it is also estimated to gain at least $4.7 billion by the end of 2025. In live events, such as concerts (imagine Rihanna being able to dance with herself) will bring in a revenue about $4 billion. The cash revenue expected with the use of AR in the military is at $1.5 billion. And it goes on. Other industries such as, in real estate and home improvement expects to bring in revenue as well. For example, interactive 3D walkthroughs using VR headsets will bring in $2.5 billion in 2025 . And also using AR to drive by a home and instantly get retailers have a fast information about the property. Invisible stores that have already popped up in New York and Los Angeles. They use AR to push sneakers on people using a GPS and special applications. Of course, shopping in a print catalog using an app pointed at a page has been around since the bar code and QR codes are widely used. In the following years we will most likely see a huge advancement in AR in software development and hardware development, where it will improve task efficiency or the quality of the output of an experience for the user. In the end the future of AR is going to branch out to multiple sectors of industries and create a hefty income for these industries. As well as having lots of development in hardware and software development, improving user experience.